ATTENTION INVESTORS! 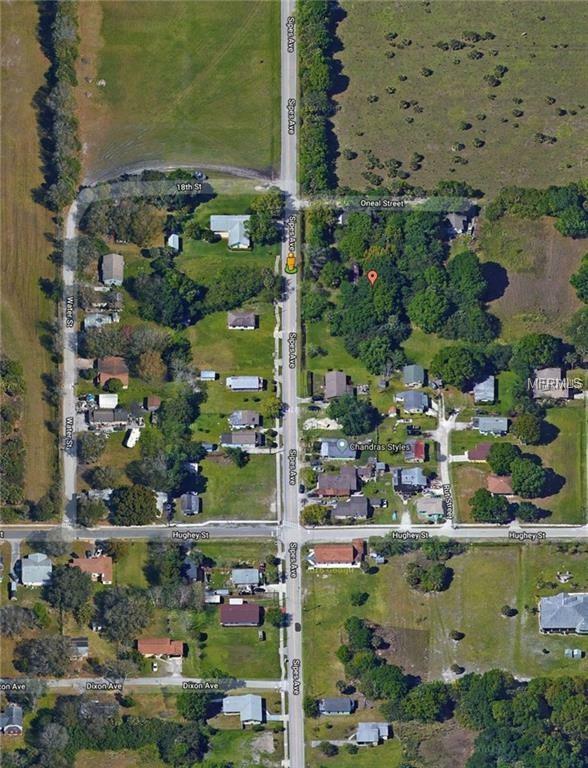 Great investment opportunity zoned A-1. The value is on the land. 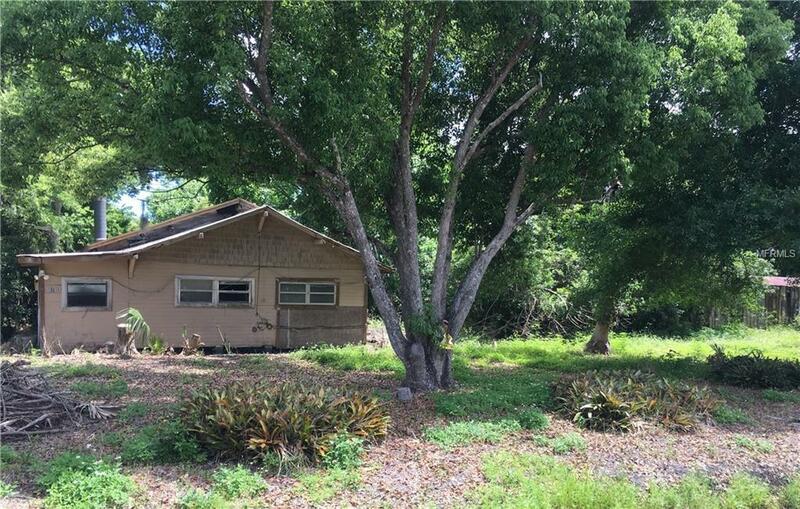 Current house needs to be demolished or rebuilt. 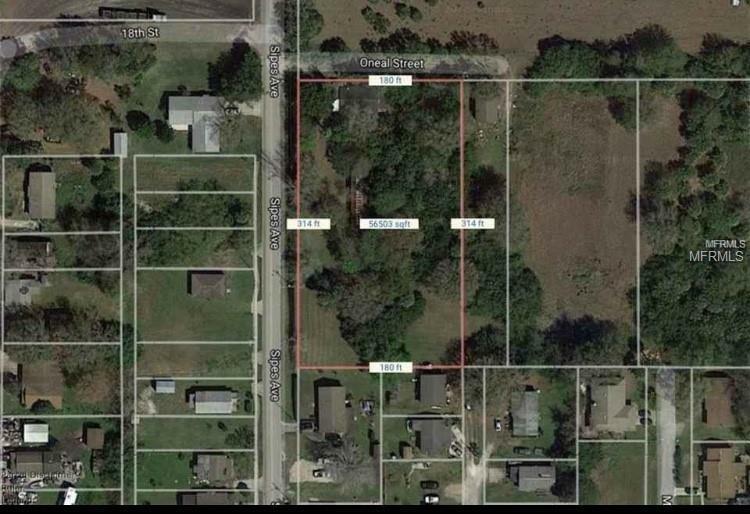 This large lot (314'x180') is located on a quiet residential street in close proximity to Orlando Sanford International Airport (3.5 miles). Priced to sell. Cash only. Sold As-Is.